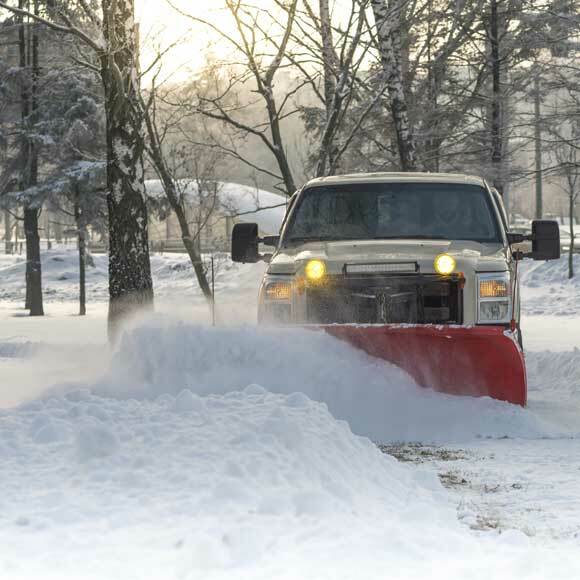 We offer snow and ice management plans for both our commercial and residential clients. We customize our plans to fit the need of each individual client. We work round the clock before, during, and after the storm to make sure our clients are taken care of swiftly and efficiently. Our staff is experienced and ready to battle our Northeast Ohio winter season. Let’s discuss our snow removal services. Just fill out the form below and we’ll get back to you. We love to listen and we are eagerly waiting to talk to you about your snow removal needs. Get in touch with us if you have any questions and we will get back to you as soon as possible. Thanks!